Home News BREAKING: Rob Zombie’s Follow Up to ‘The Devil’s Rejects’ Begins Filming Today! 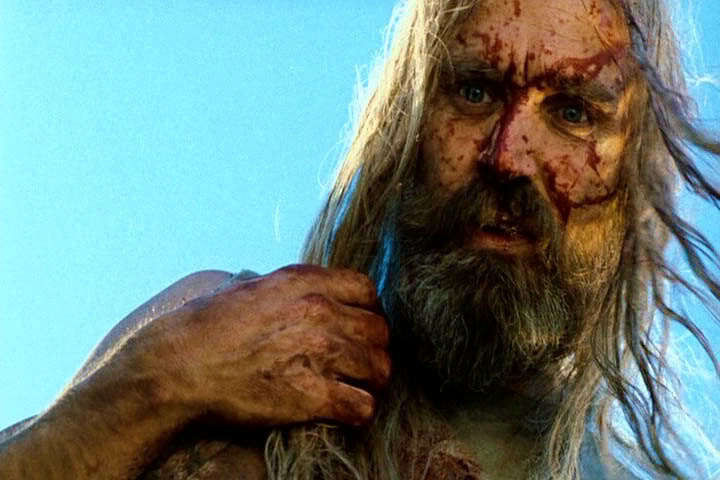 BREAKING: Rob Zombie’s Follow Up to ‘The Devil’s Rejects’ Begins Filming Today! The Devil’s Rejects return for a third time in Rob Zombie’s newest film, titled 3 From Hell. In other words, dreams do in fact come true. We don’t have any further details about the film, but we can garner from the hashtags on his post that at least Bill Moseley and Sheri Moon Zombie will be returning. But what about Sid Haig? Maybe Zombie just didn’t want us looking into things too much too quickly, but I think that’s understandable – this is something us fans never thought would happen, and now it is. It really is! You can say what you will about Rob Zombie’s filmmaking skills, but The Devil’s Rejects was a phenomenal film in every aspect. Though many (including myself) enjoy all of his work, most consider Rejects to be his magnum opus. Can he top it? We’ll see. I think so.